Quite a while ago actually, I wandered into a local game shop and happened to start looking through the small press roleplaying games. There were several that struck me as interesting, but one in particular not only struck me but has stuck in my mind. Thinking over the last month or more about ALA’s National Gaming Day, which was today, I found myself thinking about this game once again. 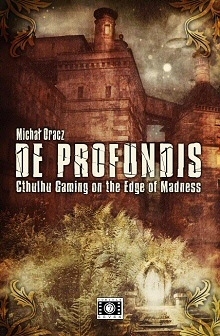 De Profundis is a game created by a Polish designer Michał Oracz, and has been translated to English in two editions. The first edition was from Hogshead Publishing, and is still available through Chaosium. The second edition is available directly from Cubicle 7, as a PDF and print bundle, or many other outlets, such as in a downloadable PDF via DriveThruRPG. What struck me at first about this game is that it outlines a way to play through correspondence, whether that’s physical snail mail, through email or maybe even in an online forum; and that play progresses not through rolling dice and consulting tables, but rather through the players telling the story of their characters as part of a collective narrative. So, the participants in this build a emergent narrative by weaving together their separate personal narratives. The letters develop a story that has a life of its own. And, not only that, but that story then becomes part of the life of the participants. These three parts, “Letters from the Abyss”, “Phantasmagoria” and “Hermitage”, are three kinds of psychodrama which are acted out via correspondence, in the field and solo, by the player alone. So, the whole is characterized as different modes of psychodrama. It was when I read the description of the nature of pure psychodrama that this game became stuck in my mind, and if you’ve participated in any group trance work, you’ll recognize this immediately. The primary mode of play is the first, “Letters from the Abyss”, and it is formed by the interwoven letters of those participating. 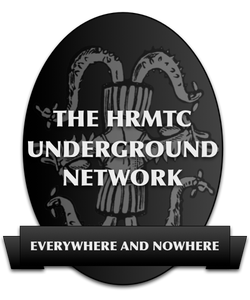 If you aren’t sure what that looks like, just remind yourself by taking a look at the text of Bram Stoker’s Dracula and some of the complete works of Lovecraft. The other two modes are both more personal and more real than the first, each a kind of escalation of the magical, archetypal and narrative practice, where the game develops a kind of feedback loop into the reality of the participants, and the whole emerges greater than the sum of its parts or the individual participants. This kind of diceless and personal narrative driven roleplaying reminds me of of many things, but in particular of both Amber and Toon. In Amber, the system developed to roleplay in Roger Zelazney’s stories, dice are not used but rather there is a reliance on narrative. Also, I remember reading the instruction in Toon, a roleplaying game about being cartoon characters, that if a player could explain some way that to do what they want to accomplish, and the more bizarre and convoluted the description, they should be allowed to do so, no matter what the rules might otherwise say. The creative and narrative nature of this game also suggests to me some of the same foundation as can be found in HipBone Games’ Glass Bead Game which I posted about earlier this week. 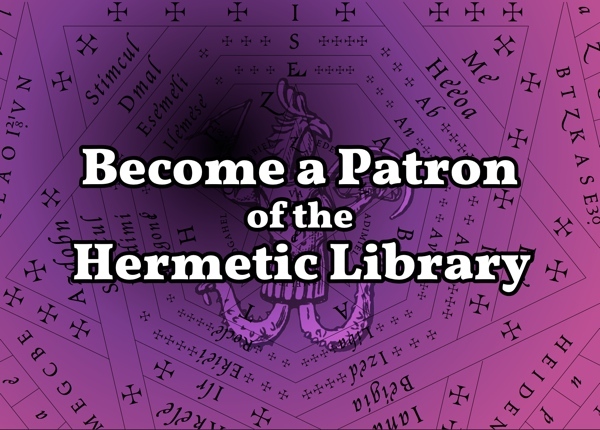 A collection of the letters and journals from a complete session might look very much like the text of Dracula or a fully formed Lovecraft tale, but is moreover a kind of magical journal for not just a personal practice but a record of a group trance. I’ve been exploring a bit of the influence of esoterica on fiction, and visa versa, over at the Cadaver Synod: Esoteric Fiction and Fictional Esoterica. What if, instead of setting the game within the Lovecraftian tales of the Cthulhu Mythos, a bunch of people interested in the Western Esoteric Tradition, including gamers, writers, readers, magicians, Jungians, and who ever else might be both creative and crazy enough to want to join, were to tell each other a strange emerging tale, a shared narrative, using this method, using shared, sequential narratives and perhaps, for recording field and solo modes, personal journal entries. Now that would be interesting! All that would be needed is a venue, such as a dedicated website or a blog, where correspondence and journals could be posted, a framework for the setting of the story, and a bunch of crazy kids interested in forming a secret psychodrama cult club … you know, maybe not something to start up smack in the middle of NaNoWriMo, but what about starting that up in the coming New Year? 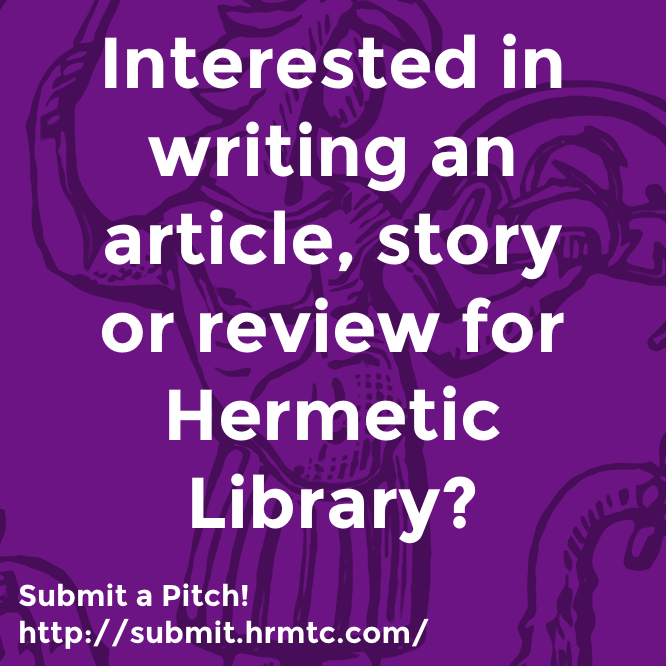 This entry was posted in The Cadaver Synod, The Hermetic Library and tagged Amber, automatic writing, Bram Stoker, Bram Stoker's Dracula, correspondence, Cthulhu, Cubicle 7, de profundis, design, eerie impression, email, Game, glass bead game, Hermitage, hipbone games, Hogshead Publishing, Michał Oracz, narrative, personal practice, Phantasmagoria, polish designer, psychodrama, Roger Zelazney, role-play, Role-playing game, Roleplaying, roleplaying games, rolling dice, snail mail, state of consciousness, strange state, system, thinking, three pillars on November 12, 2011 by John Griogair Bell.